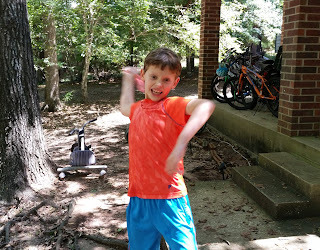 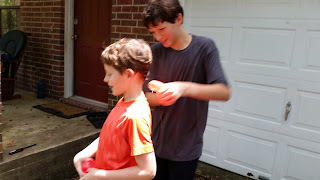 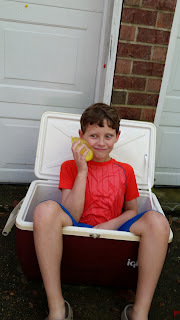 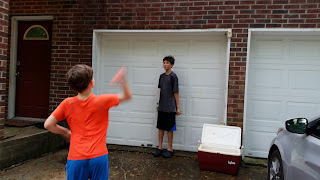 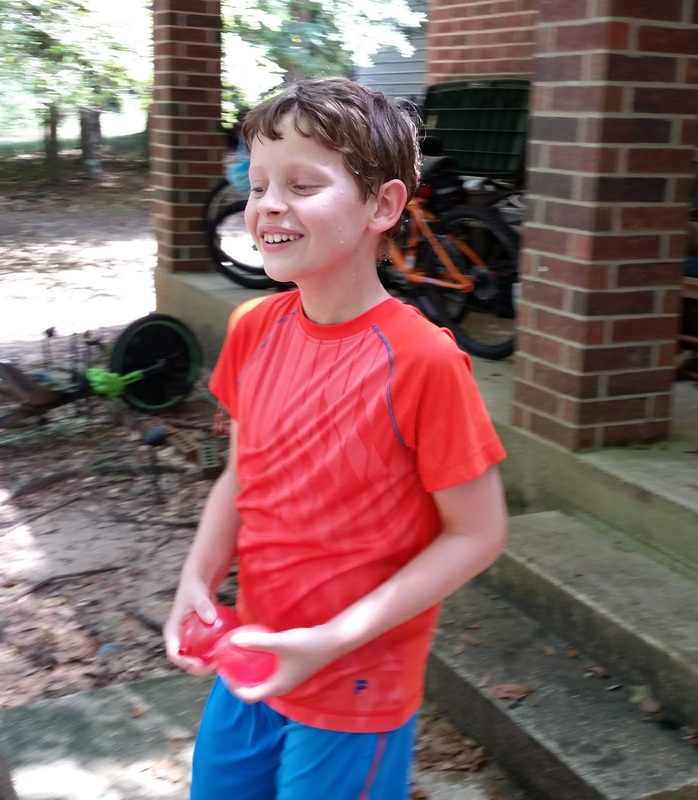 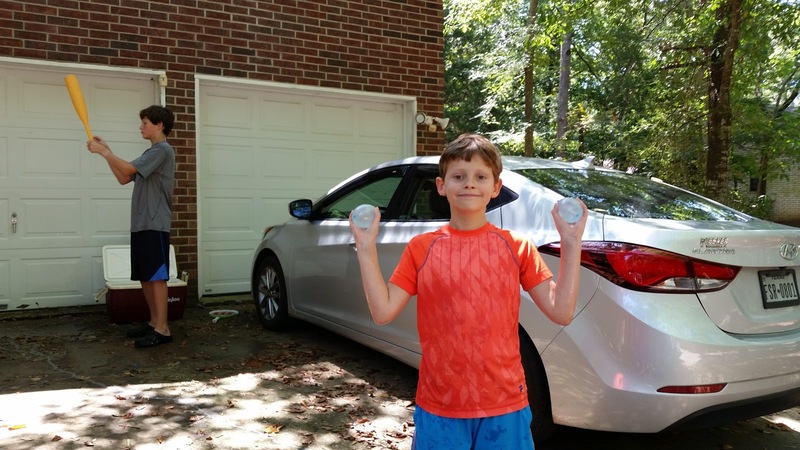 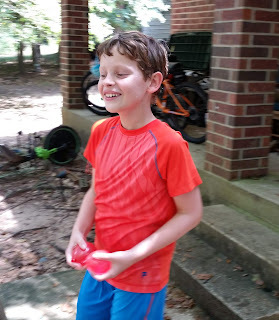 Another Summer Bucket List item - water balloon fun! 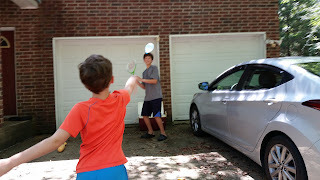 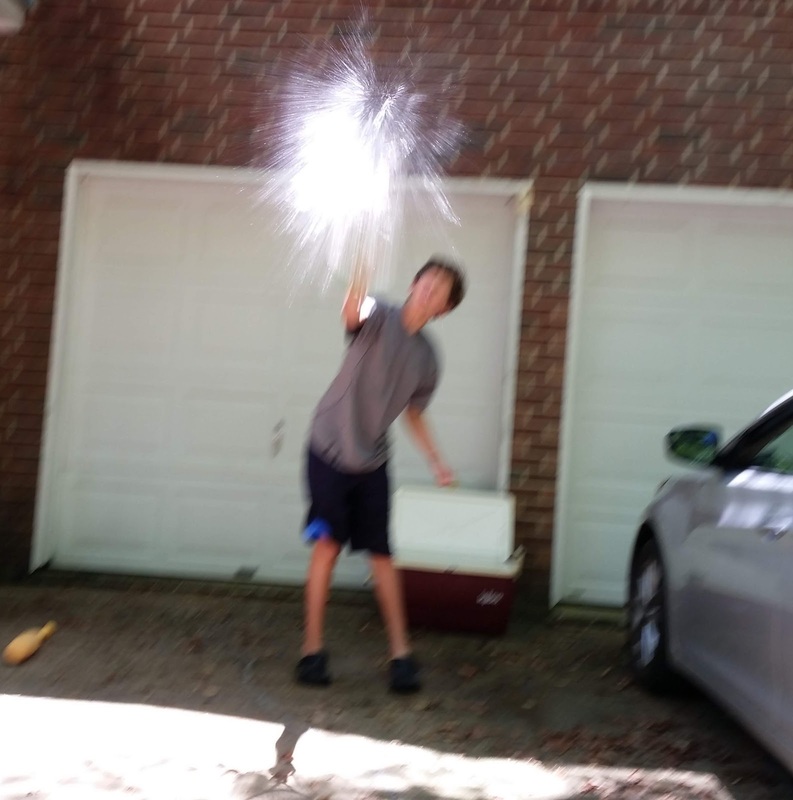 We threw them, squeezed them, stomped on them, batted them, and tennis racket-ed them. 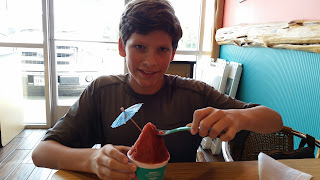 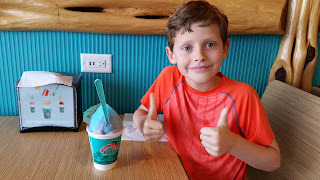 ;-) And then we celebrated all of that water balloon fun with a snow cone at Bahama Bucks.